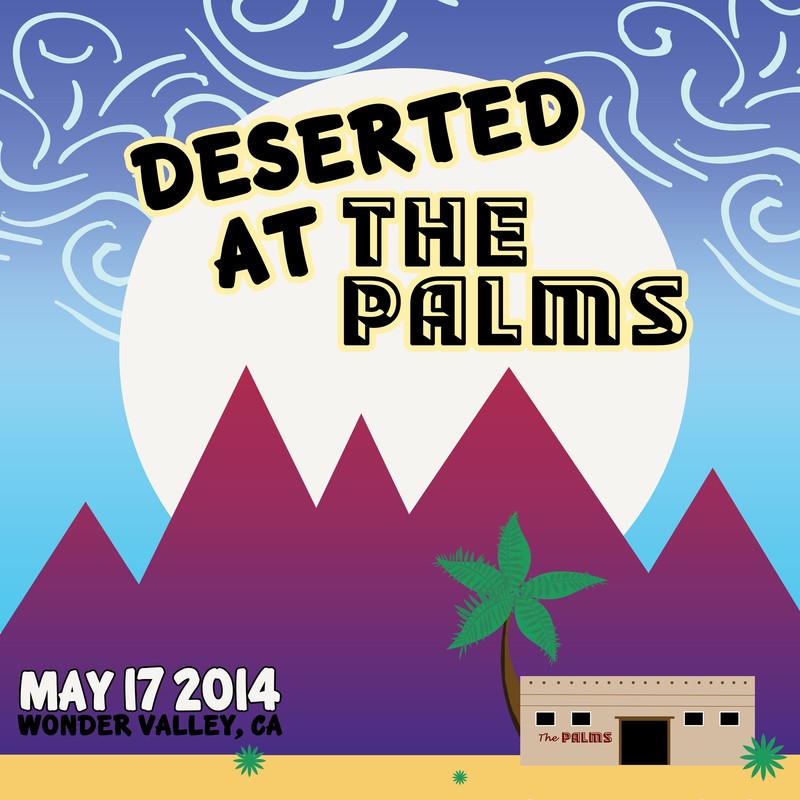 Take a trip to the Mojave Desert for a weekend of music at a dusty saloon oasis known as THE PALMS. This one-of-a-kind venue serves a colorful crowd in a surreal cantina atmosphere. Between bands and strange encounters, enjoy art installations and unique vendors embedded in the festival.